It's not often that I find stories about money bloggers in my local newspaper. But that's just what happened when I opened the “Neighbors” section of the Lake Oswego Review last week! While their friends bought new cars, had children, and went on vacations, they Lydas sat home and watched Netflix. Mentally, it was tough but they persevered. They turned debt reduction into a game. 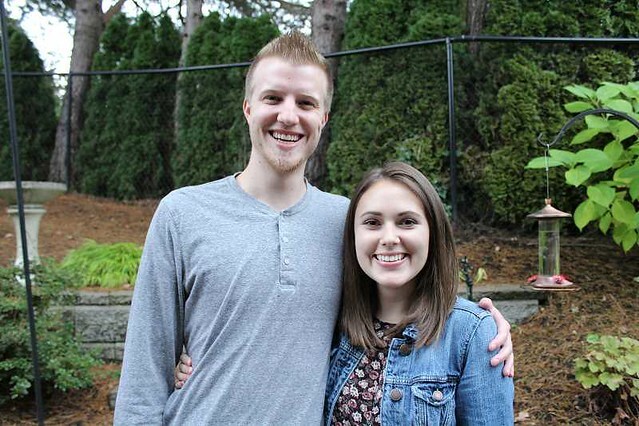 As a result, this young couple repaid their $87,000 debt in just 27 months! Because I'm a nerd, I crunched the numbers for those who are curious. If Jacob and Marissa paid $87,000 toward debt and that represents 70% of their disposable income, then they earned about $125,000 after taxes during the past 27 months. That's about $4600 each month or $55,000 per year. (Again, after taxes.) That's not much above the average household income. Now the Lydas are planning to maintain that 70% saving rate as they prepare to buy a home and save for the future. Because these two are practically neighbors — seriously, they live somewhere nearby — there's a good chance we'll meet someday. When we do, I'll direct them to the shockingly simple math behind early retirement (if they're not already familiar with it). If they can maintain a 70% saving rate, they could be retired in 8.5 years — before they turn 35. How cool is that? 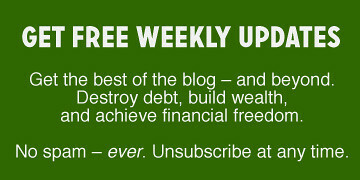 From the newspaper article about the Lydas' journey from debt despair to financial freedom, I found Marissa's blog (The Budgeting Wife) and her YouTube channel. In her most recent video, Marissa tells in her own words how she and Jacob paid off the $87,000 in student loan debt.